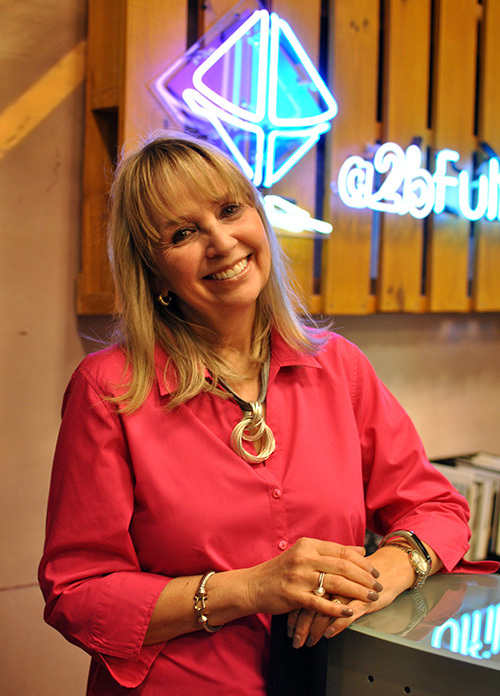 a2b has announced the appointment of Cathy Evans as Senior Director of Technology. Evans brings with her over 25 years of professional experience in the field of information technology. In this new role she will be overseeing the management of all IT assets and resources; as well as providing leadership and technical direction with research, design, development and integration of IT systems. Evans has an extensive IT background that includes management positions in the areas of media, banking, manufacturing and consulting. Most recently, she was Director of Technology at Turner Broadcasting for 15 years. Evans was responsible for IT projects for Turner’s network operations and studios, managing client relationships, strategic planning, financial management and resource allocation across multiple business units. Evans and her husband, Gary, are originally from western New York. Their technology careers led them to Atlanta, where they raised children, Michael and Cristina and then later relocated to Greensboro, GA. Cathy is now an active volunteer in the community – as a member of the Rotary Club and also serving on the boards of Second Harvest and Circle of Love. They also enjoy spending family time on the lake with their children, new grandchildren (Alexandra and Jack) and their pampered pooch, Chloe.